Platform 8 Technologies is a leading iGaming technology solutions provider, driven by international specialists delivering betting and gaming solutions for over 15 years. Platform 8 Technologies has successfully assisted companies in Africa, Asia and Europe, independently of their size and team composition, to launch new operations or bring existing ones to the next level. In 2013, Platform 8 Technologies launched their next evolution of the Platform 8 (P8) suite of products. Platform 8 provides a comprehensive ecosystem of applications and websites for operators to manage their end to end sports and gaming operation. Offering a transactional engine and bet administration solution, including full sport data feed integrations, price derivation logic and a REST API for easy “plug and play” integration of third-party products, the Platform 8 is the ultimate betting and gaming platform. The Platform 8 solution is offered as a turnkey solution (for those clients who prefer to delegate IT and trading) or a self-managed solution (for those clients who wish to have full control of their IT and/or trading). A culmination of over 15 years of continuous development. Used by major operators in a variety of configurations based on their unique business needs. Platform 8 Technologies have always been at the forefront of technology and pride ourselves on having the best technology stack in the industry. This allows the Platform 8 to be fully scalable from the smallest operators right up to the largest Sportsbook operators in the world. State-of-the-art cache systems stores all current betting information in memory and therefore allows a huge throughput of betting and other activity. This technology allows the Platform 8 to be capable of capturing and settling over 10,000 bets per minute. Fully scalable load balanced system. An array of monitoring tools are provided so that it is clear to the operator that extra hardware may be required long before any potential bottlenecks occur. Back office system written entirely using Java code and open source Java plug-ins. This ensures Platform 8 Technologies have all the source code for the product, and that everything shares exactly the same technology, leading to an extremely robust environment. Database independent system. The application has been engineered so that different databases could be used from the same code base. In practice, most customers have chosen Oracle and Postgres due to its industry proven popularity, reliability and ease of administration. Front office system (website and mobile applications) written entirely using HTML5/CSS/JS (ReactJS and React Native). Our technology choice ensures compatibility with all desktop, mobile and tablet browsers. Full audit trail of all customer and operator activities. Sealed transactions of all betting activities verified to various industry standard legal requirements. General Support of all major sports and betting opportunities (including UK and Irish Horse Racing). Full support of all major UK bet types, European bet types and American bet types. All major odds types supported (UK, European, US, Chinese, etc). Modern GUI based on latest design standards. Full support of internet, mobile, shop, and telephone betting channels. System can act as main wallet are as a "plug-in" sportsbook to an existing wallet system. Multiple player balances for deposited funds, winnings, promo cash and promo points. Fully configurable system behaviour, with single codebase used by all customers. Bet capture 24 hours per day with no downtime required. Third party casino, live casino, bingo, games integrated and ready to use. Offer Creation Template based market creation and behaviour rules. Integration with all major sports feeds (Betradar, SIS, TXOdds, etc). Bet restrictions: Fully configurable control of market combinations down to event level. Pricing Fully flexible price deriving with powerful import of Excel spreadsheet formulae. Multi line pricing with configurable automated uplifts and adjustments. Dynamic spread and handicap markets. Buy points handicap functionality (ability for customer to select their own chosen handicap value). Risk Management Option for manual trading or fully automated trading. Real Time Risk Management across all betting channels (phone, internet, retail etc). Dual tier event liability checks. Multiple liability views including liability, run up, payout and most popular accumulator views. Trader confirmation of exceeded bet limits (accept or reject of bet in pop-up). Easy to use colour coded market views and enhanced filtering logic. Customer categorisation and live activity tracking. Configurable risk views where each trader can define their own view. Fully bespoke matrices of customer wager limits down to sport, country, league or event level. Double calculation line for Pooled Games. Live Betting Full support of live betting across all sports and markets. 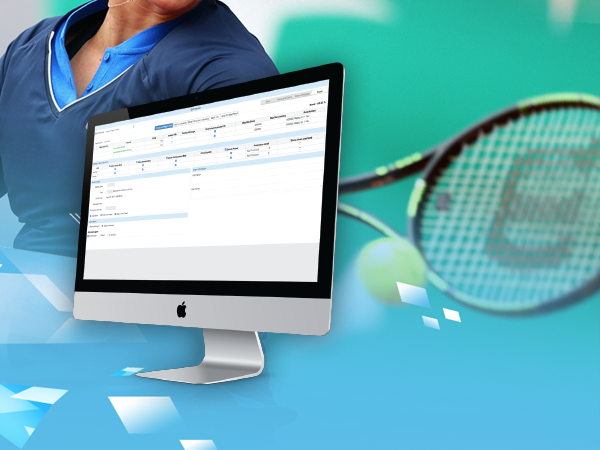 Bespoke live scoring within all major sports (system aware of specific sport rules). Bet Capture (both pre-match and live) Partial settlement of markets before all outcomes resulted. Configurable bet checks (hurdles) across each channel and defined sub-channel. Security Full audit of all database transactions. Sealed transactions for customer activities. Player Management Full transaction list, summary views and complete audit view of all customer updates, player protection, limits, customer chat module. Advanced Bonus and promotion suite with full campaign management system (Campaign Studio). Volumes and Throughput Bet capture of thousands of bets per second, settlement of ten thousands+ bets per second. Architecture Hardware architecture allowing multi redundancy without any single point of failure. Technology Cutting edge technology stack using latest development languages. Industry standard proven Oracle or Postgres database. Connectivity REST API's available for all major update processes (allows for clients to build their own bespoke applications which can place bets in the system). Full tracking of all REST calls via "DRUID" monitoring system. Log Advanced logging with DRUID enabling full audit per shop or per customer. General Multi-website driven from single CMS. White labelling options from same CMS and backend system. Different price lines for different websites from same backend trading system. Built from library of interchangeable and components but still with 100% unique look and feel. Full support of desktop, mobile and tablets views - Application wrapping. Multiple redundancy without a single point of failure. Security All business logic contained in secure backend. Technical Cutting edge development environment. Each website built from extensive component library to minimise development time. Hardware Any low specification PC suitable. Connect a range of thermal and non thermal printers, plus optional coupon reader and barcode scanners. 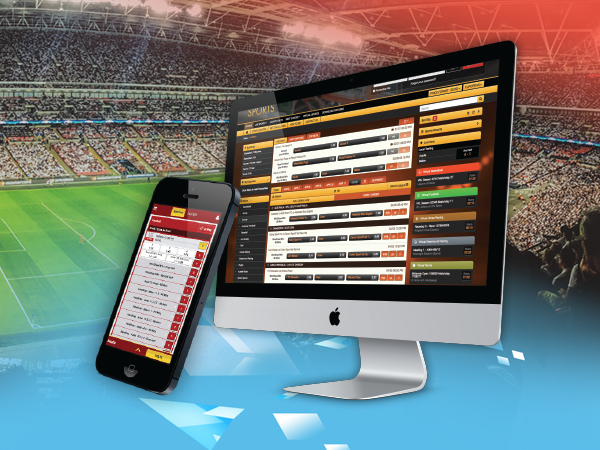 Software Whole range of pre-match and live betting opportunities supported. Cash in/out reporting, full shop reporting module, player price sheet printing, till transfers and end of shift cash up supported. For more information about our product, you can download out informational brochure. Please fill up the form to send your inquiry or questions. Copyright © 2017 - Platform 8 Technologies. All rights reserved. Whether using an industry standard data feed, or using the host of tools provided within the product, event creation and resulting have never been easier. Support of all major industry standard data feeds. Event Creation, Pricing, and Resulting can be easily achieved with no manual operator activity. 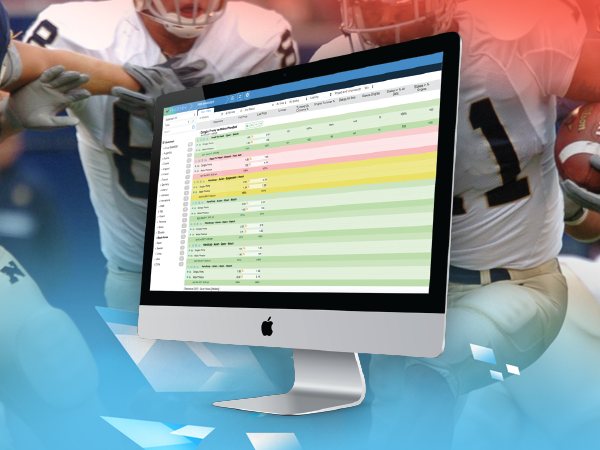 Powerful templates allow the advance configuration of markets per sport, league, etc. Simply create the event and the template will then generateall the markets for you. Price Deriving allows embedding of Microsoft Excel Spreadsheets from which the formulas are imported. This is a “once only” activity for multiple re-use every time the same markets require pricing from the “seed” market or other event data (e.g. expected number of goals). Allows for multiple price lines across markets (e.g. different websites can have different prices, or different customer groups can have different prices). Module available for processing Asian style “Agent” hierarchical commissions and positions. A powerful set of tools make managing risk a breeze within the Platform 8. A range of different interfaces allow traders different views of market groups, and multi-tier liability limits and infinitely variable customer wager limits prevent risky positions occurring in the first place. Fully integrated automated trading system (e.g. Betradar MTS) to provide a total “hands off” trading solution when appropriate. Real-time view of risk from all betting channels (i.e. internet, mobile, retail, and telephone). Warning and critical event outcome liability limits with a range of actions to be undertaken when a condition is met. Variable customer wager limits which can be unique for each defined customer grouping and can be applied differently by sport, league, or even down to event and market levels when required. Ability to refer bets direct to specific traders at the point of capture. This can be used to ensure VIP customer bets are not automatically rejected without human intervention. Comprehensive risk displays including profit/loss, payout, exposure, run up exposure and many other risks from singles, accumulators and other complex bet types. At a glance views of global popular accumulators, risky accumulators and also summary views of accumulators impacting any chosen outcome. Our Customer Care application is designed to fit the needs of both small and large operators and includes full support of telephone betting and account management. 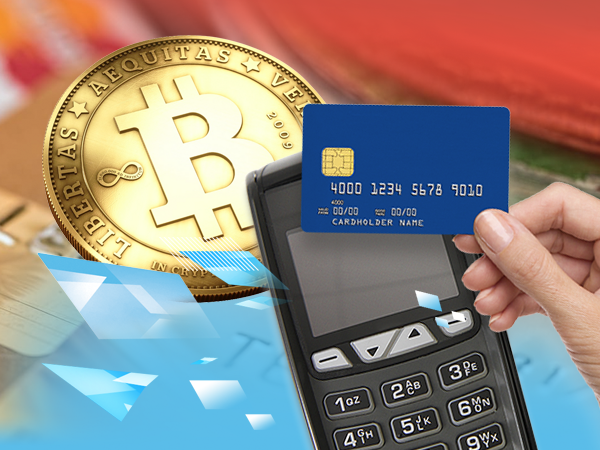 With the advanced technology and flexible nature of our product it is possible for the system to act as either the main wallet and account balance, or to “integrate” to an existing system (e.g. existing lottery system), where the Platform 8 would pass across bets, credits, debits, account verifications, and any other required actions. Full bet capture with optimised interface to ensure telephone bet placement in less than one minute from call pick-up. Transactional, dashboard, and summary customer views, with instant data display even when there are millions of customers in the database. Support of bonus funds, credit and temporary credit betting. Full reporting of customer performance. Easy linkage to bespoke marketing or data warehouse applications which includes two way updates (e.g. SAS Data Warehousing and Data Mining System). Full lockdown of VIPs plus controlled access to customer information via system privilege level hierarchies. A comprehensive trading interface allows for fast and efficient market creation and easy trading of practically any sporting event. The interface has been developed in conjunction with several live traders from our client base ensuring it is the best, most ergonomic and easiest to use of any live trading interface currently in the marketplace. In conjunction with this backend interface, Platform 8 Technologies have developed various website displays in order to maximise end customer involvement and provide a superior gambling experience. Bespoke interface for each different sport which ensure that the scoring, time periods and rules of the sport are fully catered for. Examples would include full support of football penalty shootouts, differing number of sets in tennis, differing tie break rules in tennis, and support of configurable event totals such as yellow cards, penalties, corners, fouls etc. Ability to quickly create and clone markets, ensuring that trading a large number of concurrent markets is easily achieved. Instant settlement of market outcomes ensuring customer re-investment of winnings occurs as quickly as possible. Risk per market, risk summary displays and also a filtered bet ticker ensure that the trader can see at a glance a complete view of the current live risk in absolute real-time. Direct interfaces to automated trading systems (e.g. Betradar MTS) to provide a total “hands off” trading solution when appropriate. Automated price derivation allows automatic pricing of minor markets from the main “seed” markets. Interface allows the trading multiple events from the same session. Platform 8 Technologies recognise that a Sportsbook operator’s website and mobile website are the shop window and single point of contact for most customers. Fundamental to our websites is our ability to allow our customers free range to design a unique website and play to the key strengths of the Sportsbook operator’s market position and individual selling points. By using a comprehensive range of re-usable components, it is possible for each Platform 8 Technologies customer to design and build a completely 100% unique website, but at much lower development cost than writing everything from scratch. With our websites it is literally possible to have your cake and eat it too! African, Asian and European view betting experience. Range of pre-developed and interchangeable components (e.g. betslips, market renderers, marketing blocks, etc). These can be integrated together in a “lego” like fashion to build a unique website at the fraction of a typical website development cost. Full content management system allows customers to keep the website “fresh” without system modifications. Marketing and/or trading staff have a huge amount of website content that can be modified with just a few mouse clicks. Full multi-language, multi-currency and multi-cultural support throughout the whole website. Ability to drive multiple websites and mobile offerings from the same backend system and Content Management Systems. White label website options available, with ability to restrict offerings available to “partner” websites. All business logic is stored in the back-office system, this ensures the website is secure and also allows for rapid development of new website features. Separate components available specialised for mobile websites and their smaller displays. Bespoke applications developed for iPhone, Android and other smart phone platforms. 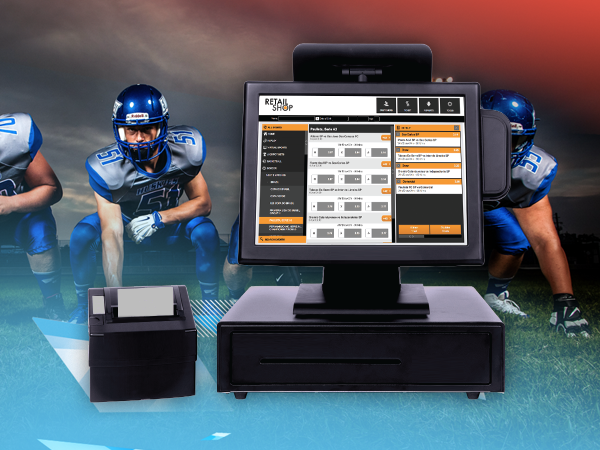 Our Ticket Management System is aimed at bookmakers who require a robust system of bet capture requiring only minimal hardware (basically a PC and printer is all that is required). The system links directly to the Platform 8 Technologies back-office trading system to pick up the latest prices and offer information, and pass back each bet individually for verification and risk accumulation. Real time risk passed to back-office system at the instant of bet capture. Support of live and pre-match betting. Support of cash deposits for account customers (i.e. cash deposit in shop for use by customer in their website account). Payout of winning bets in any shop. Full auditing of shop activity captured instantly in the back office trading system. Full support of all bet types available in websites. Cash management and “end-of-shift” reconciliation features. 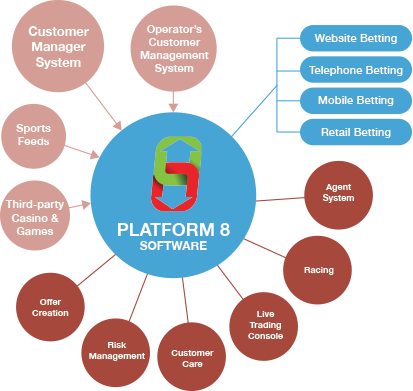 Platform 8 provides a top Agent Management system for managing the commission and position taking requirements of Asian style bookmaker operations. Fully maintain hierarchical agent structures. Monitor agent betting activities and record money transfers. Comprehensive set of reports and real-time liability views. Platform 8 provides pre-integrated access to all major casino, live casino, and games integration. 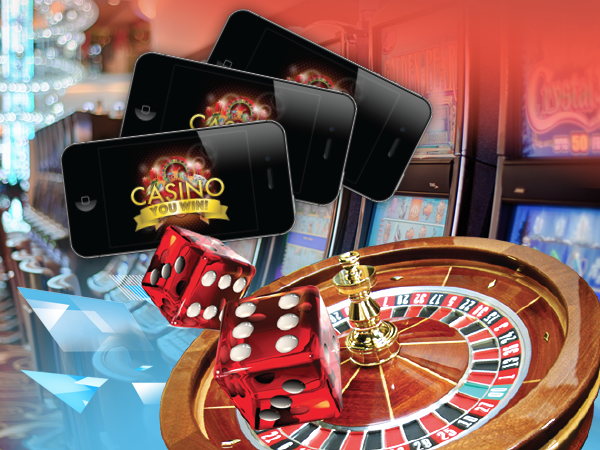 Easily plug-in additional third party casinos and games through the Platform 8 integration interfaces. 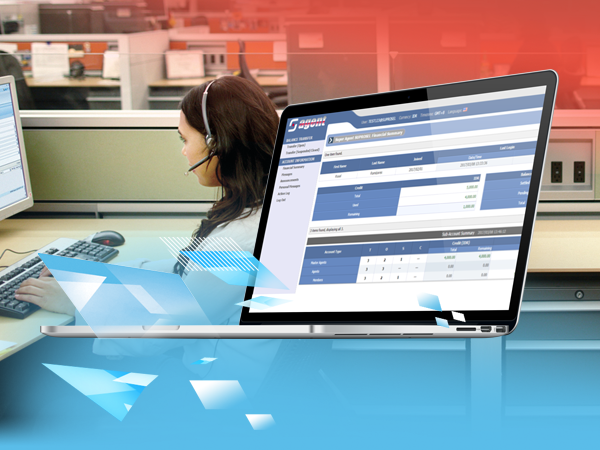 Manage all your operations activity from a single back-office: sports and casino/games. 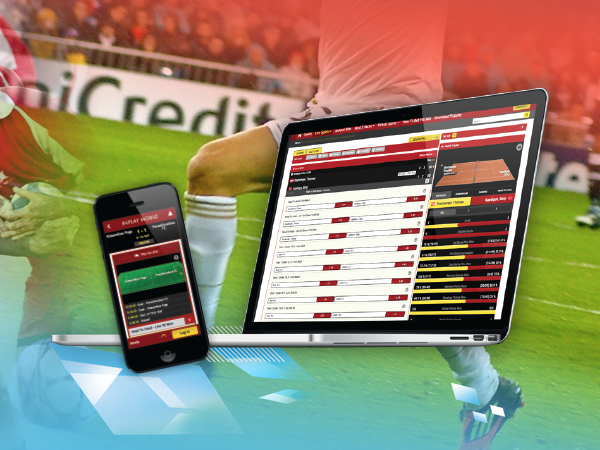 Offer more betting opportunities with Platform 8 comprehensive suite of 24/7 Virtual Sports. Online payments are a must for bookmakers, and Platform 8 cover a whole range of payment gateways. Accept payments via Credit Cards, Wire Transfers or e-wallets.